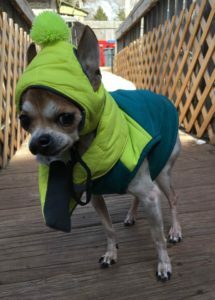 Taz is an extra special guy who is quite the survivor. He was born with a cleft palate, was rescued at 3 years old from a traumatic and dangerous situation and the woman who saved him was forced to give him up when she recently lost her home. Despite so much trauma and change in his life, he is loving, trusting, easy-going and sweet. He does need to see a dental specialist but all of that will be addressed before he is adopted! He is simply precious. Taz is sweet, loving and cuddly! 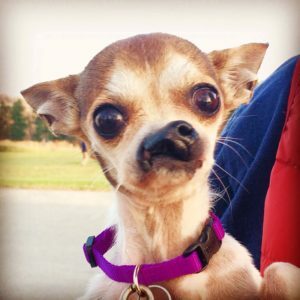 Taz has a cleft palate which will be addressed prior to adoption. Taz is good with dogs! He is good with cats! Taz is best suited in an adult-only house. A secure, physical fence would best best for Taz.